FINALLY!!!!!! My baby girl finally realizes what joy she, and her sister and brother have given to me all their lives. Coming home after handling a bad accident with fatalities, or after watching so many bad things that occurred during my shift in the squad car, then walking in my door and seeing those big bright eyes looking up at me, running towards me and jumping in my arms, just took away everything bad and made it all good. I still enjoy watching our shows together, even now, when you come to see this old man. No baby, those moments that you are experiencing will never fade away, but watching you with your baby, brings back so many joys my children have brought me through these years. So many times I wanted to give up, but because of my children, I am still here. The strength a child brings to a parent is unmeasurable! 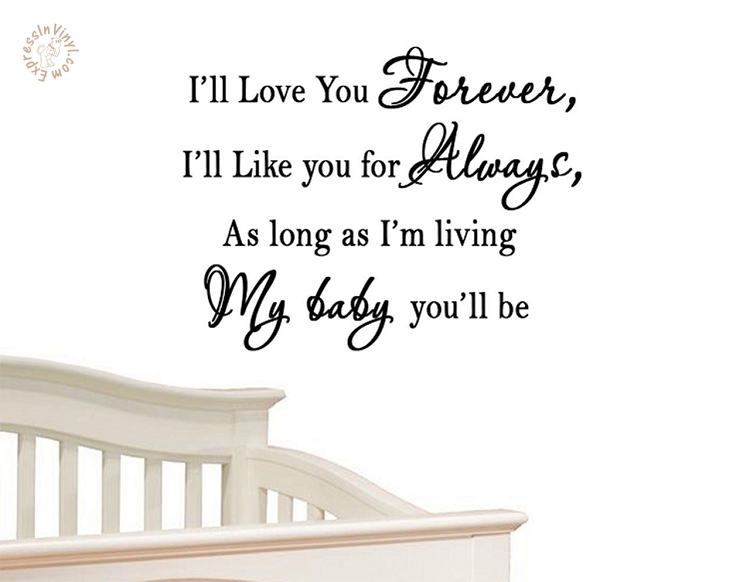 So my little daughter, you will always be my baby, and with each passing day, your son will bring you new and exciting memories that will last a lifetime. Enjoy! !